We all are die-hard fans of Comic-Con and have been waiting for the return of Marvel. Well, it’s time to enjoy some treat from your favorite characters. A trailer of Avengers: Infinity War has been leaked online and it’s already making fans crazy. Earlier, there were image leaks, but now, the entire trailer has been leaked online. Since the time fans have seen it, they are unable to control their impatience. This footage is considered to be from the largest film of Marvel. 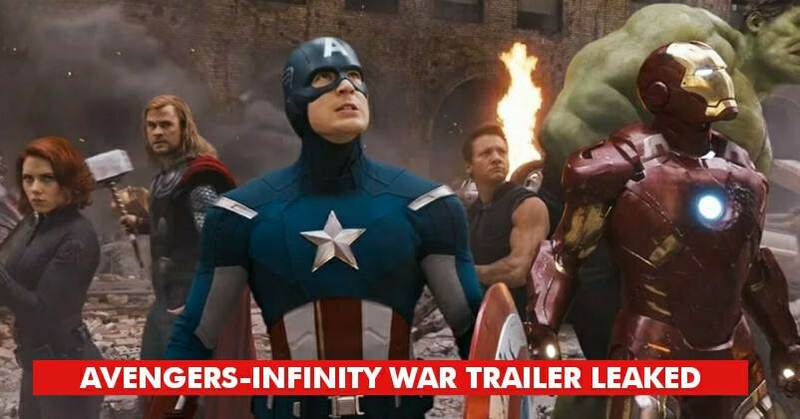 Although the trailer, has not been released officially, this clip has been leaked online. Firstly, the trailer debuted at D23 and then at San Diego’s Comic-Con Convention Center Hall. It’s expected to hit the screens in May 2018. The trailer was damn exciting, don’t you feel so?